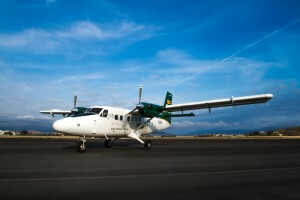 IKHANA Aircraft Services (IKHANA) announces delivery of the first Twin Otter X2™ to Tropicair Ltd. of Papua New Guinea. 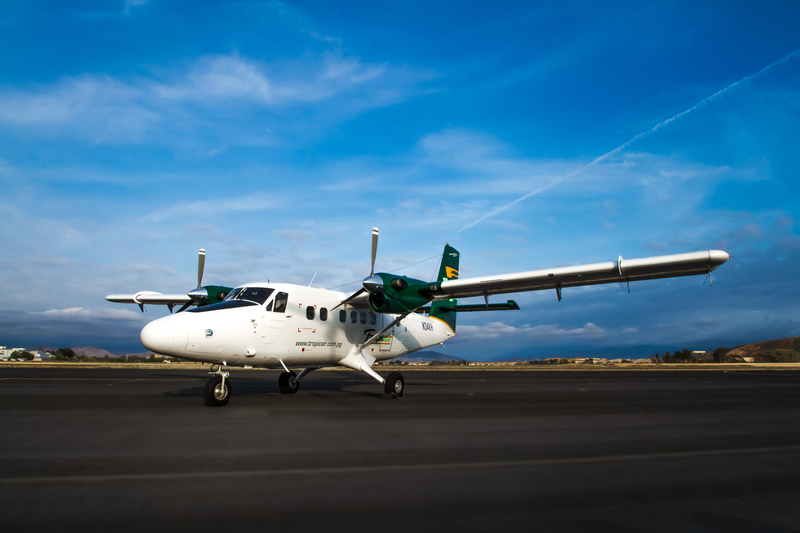 “IKHANA is delighted to be working with Tropicair as the launch customer for the first Twin Otter X2™ aircraft” states Mr. John A. Zublin, IKHANA President and CEO. “Our Twin Otter X2™ is unlike any Twin Otter aircraft on the market and provides the same dependability that legacy series Twin Otter operators have come to expect, but as a zero-time airplane with technological improvements where it matters.” Mr. Tony Honey, CEO and founder of Tropicair Ltd. states, “The Twin Otter X2™ provides us with a value that makes sense and expands on our ability to service the entire region. This aircraft is ideally equipped to fit within our operation as the provider of the best maintained and most reliable turbine powered aircraft in the region.” The aircraft sale was managed by Hopkinson Aircraft Sales Ltd. as the company’s exclusive aircraft sales agents. 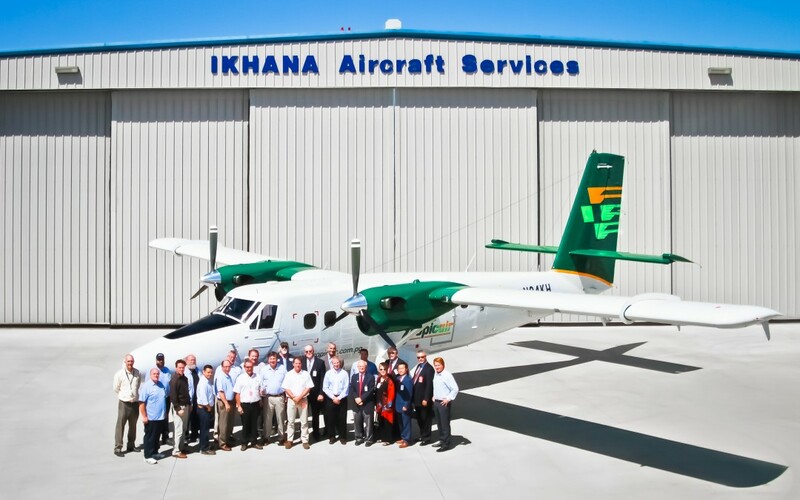 IKHANA’s “Re-Life” process delivers the Twin Otter X2™ as a “Zero Time” Twin Otter with new structural life limits of 66,000 hours or 132,000 cycles, whichever comes first, the same as a factory-new aircraft. 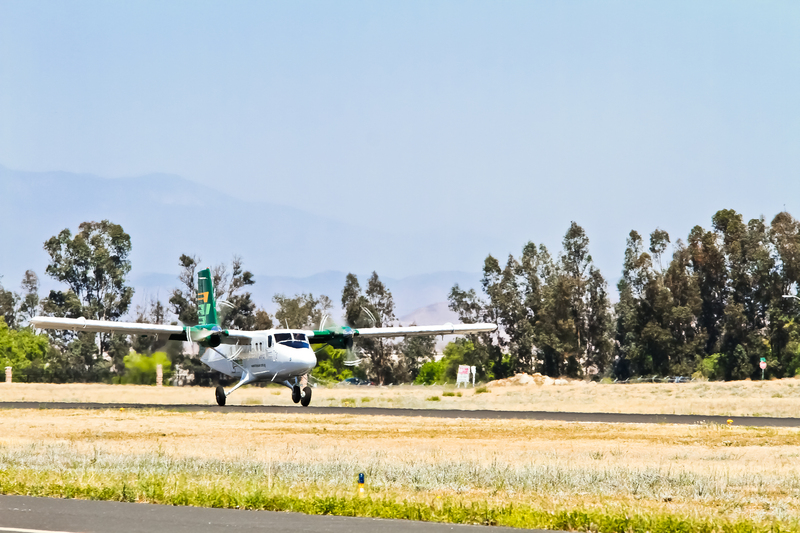 Offered with a brand new interior, new engines, customized avionics, and all new wiring, the Twin Otter X2™ combines IKHANA’s Supplemental Type Certificates (STC’s) to “Re-Life” the entire airplane to a new fully useful life. The Twin Otter X2™ includes the RWMI DHC-6 Re-Life Wing Box™, RMWI DHC-6 Re-Life Nacelles™, RWMI DHC-6 Re-Life Flight Controls™, and RWMI DHC-6 Re-Life Fuselage™ Supplemental Type Certificates (STCs), which are FAA, TCCA, and EASA approved. 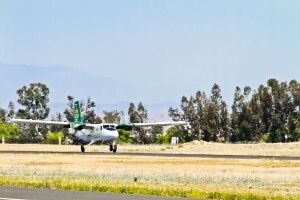 Tropicair Ltd. was founded in Papua New Guinea (PNG) in 1998 as a charter operator with one aircraft. Today the company has evolved into one of the most safe and reliable charter operators in PNG, providing private and commercial clients an efficient, affordable charter service with modern safe aircraft. The company provides services for the transportation of both passengers and freight, aerial surveillance, VIP transport and medevac. 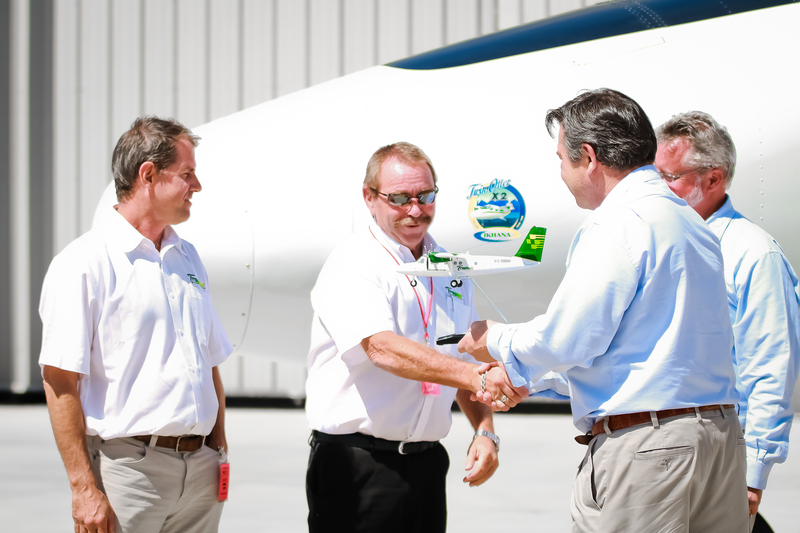 Hopkinson Aircraft Sales Ltd. is Canada’s oldest and largest aircraft brokerage offering transaction services, appraisals and consulting services. Having been in business for over 40 years, Hopkinson Aircraft Sales Ltd. have facilitated the purchase or sale of over 4,000 aircraft during that time period and continue to be an industry leader in providing individuals and corporations with comprehensive service from the planning stages right through to the completion of the transaction. Through Hopkinson’s Corporate and Airline Divisions, the company provides services for the entire range of corporate, regional, and transport category aircraft.